The perfect Rajasthan holiday for solo travellers, couples, groups or families who want a short yet packed adventure! Explore the lovely Pink City of Jaipur before heading into the amazing wilderness for Ranthambore safaris for three unforgettable days! 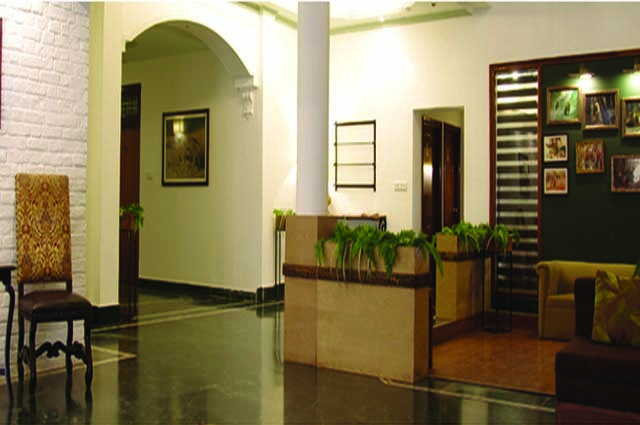 Arrive Jaipur and check in at your hotel. Later, head out for a guided Jaipur city tour. Jaipur, known as the ‘Pink City’, was the first planned city in India, and is well known for its historical architecture including many forts and palaces.Start with a visit to Jantar Mantar, a UNESCO World Heritage monument. It is a unique astronomical observatory that dates back to the 18th century. You will also visit the Hawa Mahal and the City Palace . Today after breakfast drive to Ranthambore Natioal Park.On arrival check in and enjoy lunch.You can relax in the serene environment of the resort and head out for a safari in the afternoon.. The safari in the late afternoons is ideal to spot tigers lazing around waterholes. We return to the resort at dusk when the park closes for the day. Ranthambore National Park is encompassed by rocky hill crests, dotted with water pools and contains a number of temples and forts. The Park has a rich variety of wildlife. 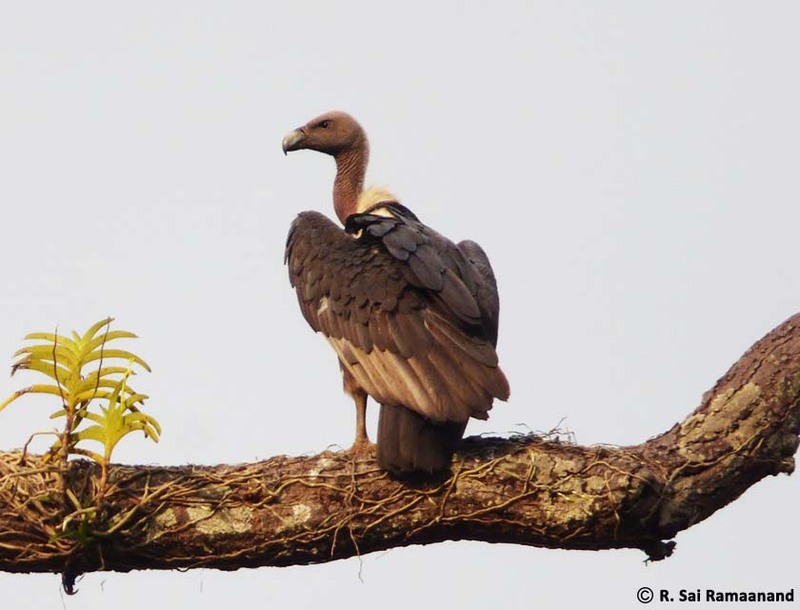 Though best known for its Tigers, the park is also home to a variety of birds such as Peafowl, Cotton Pygmy Geese and Pheasant-tailed Jacanas. 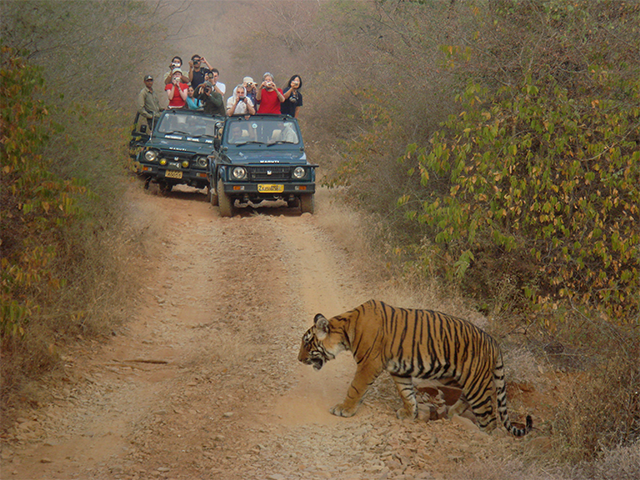 Over the next two days at Ranthambore, you begin with early morning safaris. Dawn is the best time to spot animals and birds. In the winter months, the landscape is beautiful and you can see the mist disappear with the rising sun! After the morning tiger safari, return to the resort for a late breakfast. 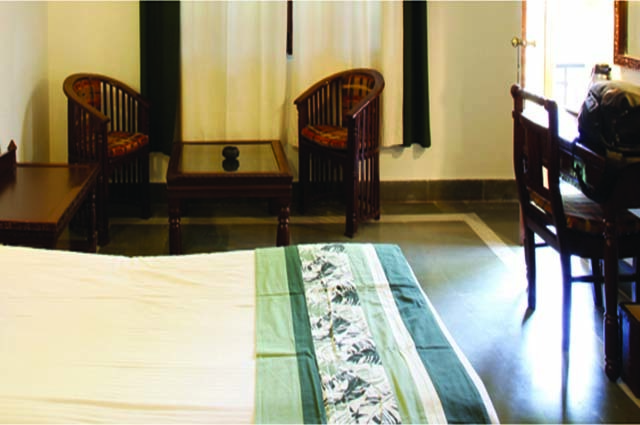 You can relax at the resort, go for stroll in the vicinity or just catch up on some sleep! After lunch, set out for another Ranthambore safari to sight some wildlife and return at dusk after the park closes for the day. If time permits, we may visit Ranthambore Fort. After an early breakfast, drive back to Jaipur. Your Rajasthan holiday ends on arrival in Jaipur, after an exciting trip of four days in the wild, and hopefully after sighting a few tigers!